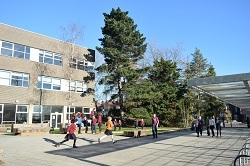 France in London | Lycée International de Londres: Back to school with plenty to celebrate! Lycée International de Londres: Back to school with plenty to celebrate! Open Days are back at the Lycée International de Londres Winston Churchill. This year the school welcomed 900 students and opened five Terminale classes...with already some very good results to share! 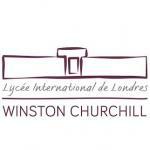 Lycée International de Londres Winston Churchill is a private co-educational school accredited by the French Ministry for Education from Year 1 to Year 13 and is a partner of the AEFE network (Agency for French Education Abroad). Students are educated in a bilingual and international environment where the excellence of the French education system goes hand in hand with modern and innovative teaching practices, all centred around the harmonious development of the child. In September 2018, the Lycée will offer a new English International Programme, starting from Year 7 for English speakers, the programme will lead to the International Baccalaureate Diploma Program (IB DP)* in Years 12 and 13. 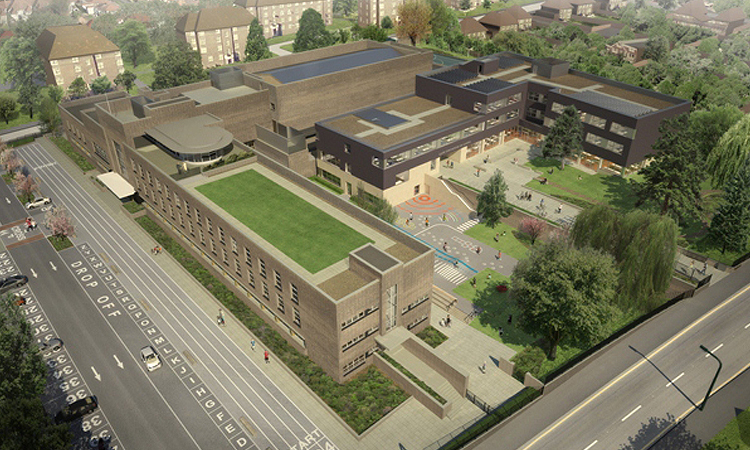 Lycée International de Londres Winston Churchill is a candidate school* for the Diploma Programme and pursuing authorization as an IB World School. IB World Schools share a common philosophy — a commitment to high-quality, challenging, international education — that we believe is important for our students. In September 2017, Lycée International de Londres Winston Churchill welcomed 900 students and opened five Terminale/ Year 13 classes ( L, ES et S). Results of the first Epreuves Anticipées of the Baccalauréat exams, taken in June 2017 by the 1ère/Year 12 students were more than satisfying as 93% of them already accumulated extra points for next year’s final baccalauréat exam. 25 students achieved 20 out of 20 in their French oral exam. One even obtained ​20/20 in the French written exam — a remarkable feat. 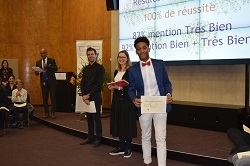 The 50 students in 3ème/Year 10 last year also did extremely well on the Brevet de Colleges exam: 100% passed and 82% received the highest honours (mention Très Bien)! * Only schools authorized by the IB Organization can offer any of its four academic programmes: the Primary Years Programme (PYP), the Middle Years Programme (MYP), the Diploma Programme (DP), or the Career-related Programme (CP). Candidate status gives no guarantee that authorization will be granted. Well I hope it doesn't adopt the negative discouraging and one size fits all approach to education of French Lycées. I hope staff teaching are of a higher standard and if any of them make racist or harmful statements to students that they can actually be held to account and potentially sacked. I hope work loads are reasonable. I hope that students en difficulté aren't overlooked.